Shelly is the Fundraising Events and Marketing Manager at The Chaeli Campaign, a Social Justice Foundation that provides a holistic range of services to support differently-abled children as catalysts of change. After completing her BTech in Tourism Management at Cape Peninsula University of Technology she decided to specialise in Event Management and was employed at a PCO (Professional Conference Organiser) focusing on corporate events and conferences. Shelly has a big heart for people and especially for children so when the opportunity arose to move in to the Non-Profit Organisation sector she grabbed it with both hands. It was not an easy transition as the NPO and Corporate Industries are so very different from one another however Shelly’s experience in the corporate environment was advantageous and she was able to bring in fresh ideas to the organisation. 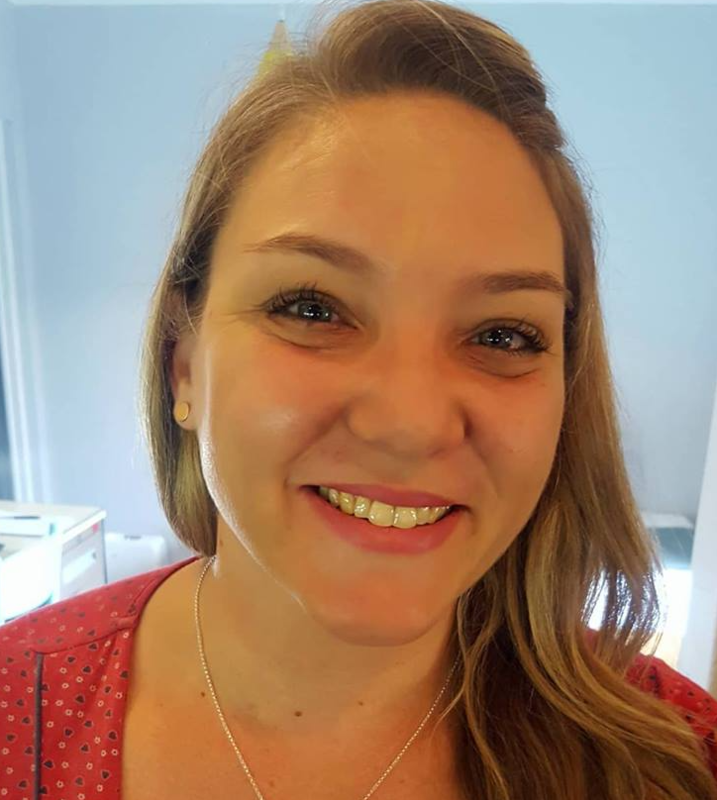 Shelly is passionate about the work done by The Chaeli Campaign and her role as event coordinator has expanded to include marketing, PR and social media management.